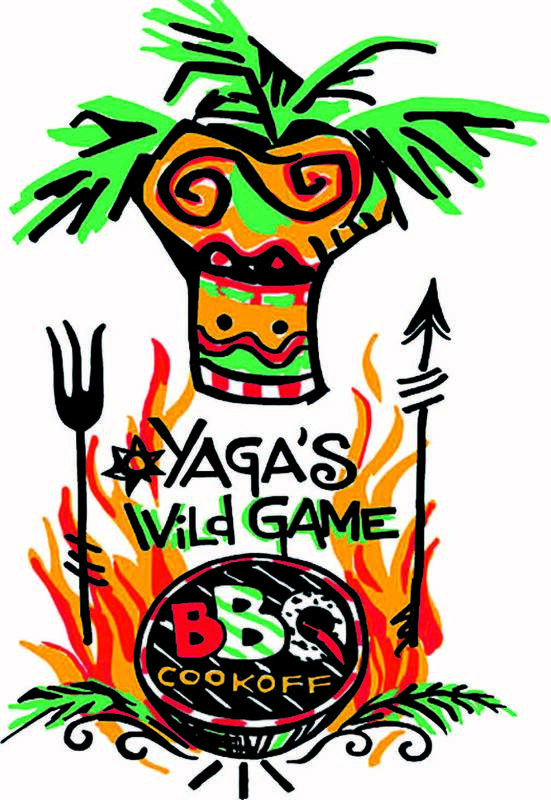 The 14th Annual Yaga’s Wild Game BBQ Cook-off benefiting the Yaga’s Children’s Fund will be held May 7 - 8 at Pier 21 on Galveston Island. The competition allows backyard chefs, sportsmen and women, and outdoor enthusiasts to show off their culinary skills and enjoy some good old fashioned fun, fellowship and food. Organizers expect 80 teams to participate making this the largest wild game cook-off in the United States. 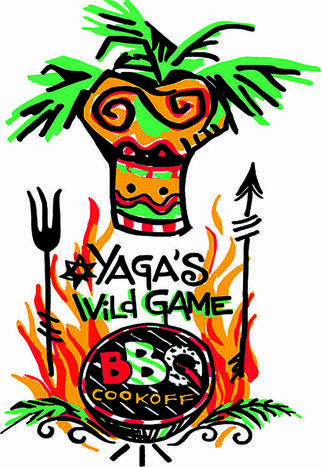 Five years ago, the state legislature declared Yaga’s Wild Game Cook-off as the Official Wild Game Cook-off of the State of Texas. All proceeds benefit various children’s charities of Galveston County. The 2009 event raised $98,650 for 22 charities including Gulf Coast Big Brothers & Big Sisters, Advocacy Center for Children, Ronald McDonald House, Galveston National Adoption Day, and many others. The two-day, family-oriented event kicks off Friday evening with the Sponsor Party from 7 p.m. to midnight. Festivities include a fajita buffet, free flowing beer, a huge silent auction and a chance to preview the chefs at work. Tickets for the Sponsor Party are $75 and are available at the gate. 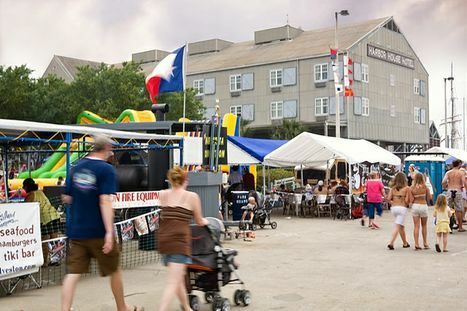 On Saturday, festival-goers of all ages can stroll through rows of smoking pits competing in five cooking divisions from 11 a.m. to 6 p.m. First through fifth place finishes will be awarded in each division along with a trophy for the team with best showmanship. Cook-off attendees can eat, relax and enjoy great live music throughout the day. Guests can purchase BBQ dinners for $8 prepared by the Lighthouse Cooking Team. Saturday’s cook-off is family friendly offering a giant, free “Kids Area” featuring moon walks, face painters, pony rides and a variety of other activities. The Kids Area opens at noon. New this year is a Yaga’s Wild Game 5K run/walk at 8:30 a.m. on Saturday from 28th and Seawall to 10th and Seawall and back. The entry fee is $25 and participants receive an event t-shirt and BBQ dinner coupon. Information on the run will be posted on the event website. For more information, to become a sponsor or to purchase tickets for the Friday night sponsor party, please call (409) 789-2288 or visit our website at www.yagaschildrensfund.org.